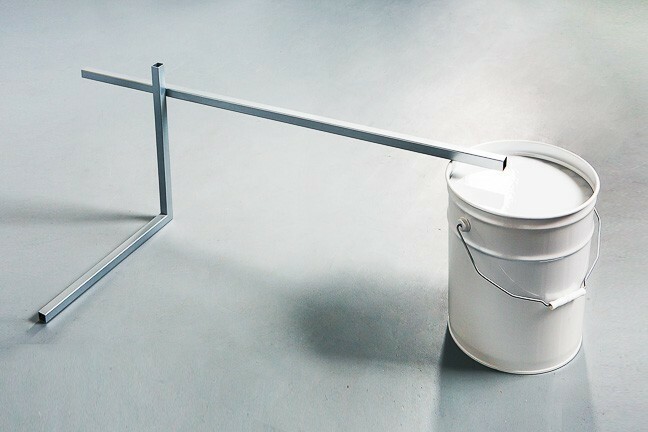 Long-established as the original incubator for emerging work, SCOPE’s Breeder Program celebrates its 15th year of introducing new galleries to the contemporary market. A remarkable opportunity for exposure, Breeder Program alumni include: Peres Projects, John Connelly Presents, Galeria Enrique Guerrero, Daniel Reich Gallery, Bischoff/ Weiss, INVISIBLE-EXPORTS, SEVENTEEN, ROKEBY, Taxter Spengemann, Magical Artroom and Spinello Projects, among other notable galleries. 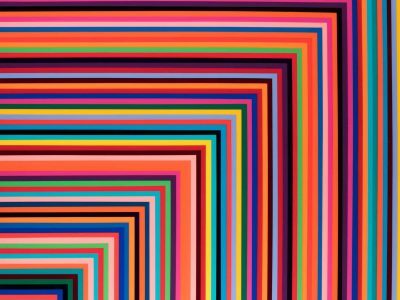 Now in its 4th edition, Juxtapoz Presents celebrates artwork that bends, blends and transcends genre. 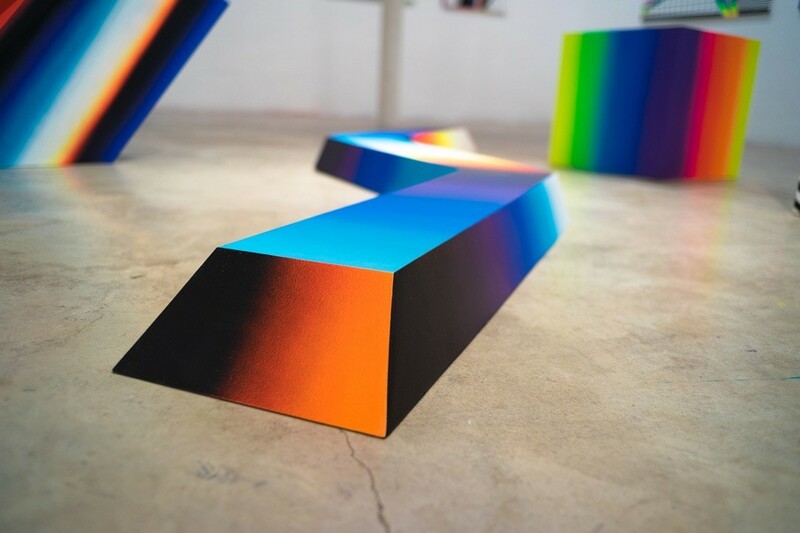 Featuring 17 innovative galleries, the Juxtapoz Presents program embodies the New Contemporary that is SCOPE's hallmark and adds a singular dynamism to the Miami Beach 2015 show. In addition, SCOPE is excited to introduce the Juxtapoz | SCOPE Print Series, in collaboration with 1xRUN. The print series will feature a portfolio of 10 artists, in editions of 100. 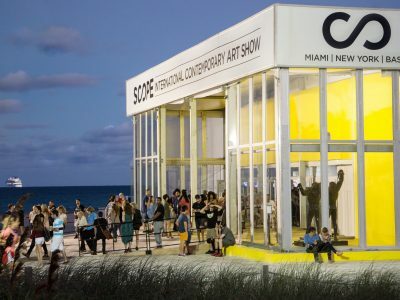 Participating artists will be hand-signing editions for collectors and fans at a series of events to take place within the SCOPE Miami Beach Pavilion. FEATURE Miami Beach 2015 highlights galleries presenting artists who expand upon and challenge the traditional definition of photography. 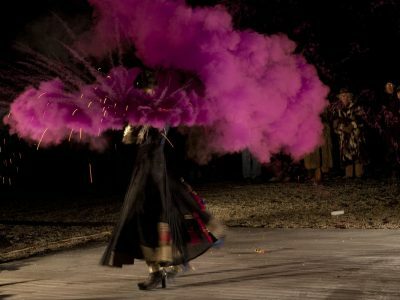 With 10 participating international exhibitors, FEATURE will showcase innovative photo-based work from around the globe. 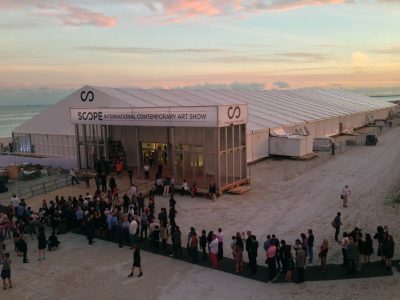 Voting continues for the 2015 BOMBAY SAPPHIRE® Artisan Series and time is running out to pick the people's choice finalists and send two artists to exhibit at SCOPE Miami Beach. 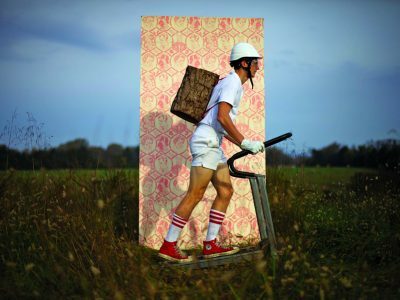 The Artisan Series is a national search to find the next big name in visual arts. 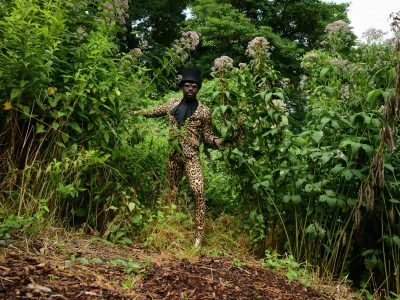 Created in partnership with Russell and Danny Simmons' Rush Philanthropic Arts Foundation, it offers under represented artists a national platform. During the search thousands submit their artwork but only some will go on to exhibit at local galleries during regional finals. Ultimately a total of twelve artists are chosen to showcase at the grand finale event in Miami where three winners will be selected. 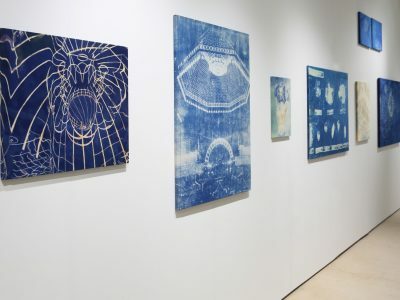 Two of the twelve artists that fly down are selected by online votes so visit BombayArtisan.com to help change the life of your favorite artists. For the second consecutive year, MOO has teamed with SCOPE to present the most innovative artists working with the paper medium. Paper, and its relational counterpart, ink, is a living, breathing, organic material with its own properties. For SCOPE Miami Beach 2015, Aerosyn-Lex Mestrovic presents a body of work that explores the nature of paper, pushing it from the background to the foreground. With technology as a central theme in his art practice and work, Mestrovic’s installation will utilize Paper+, the recently launched NFC-enabled paper from MOO. 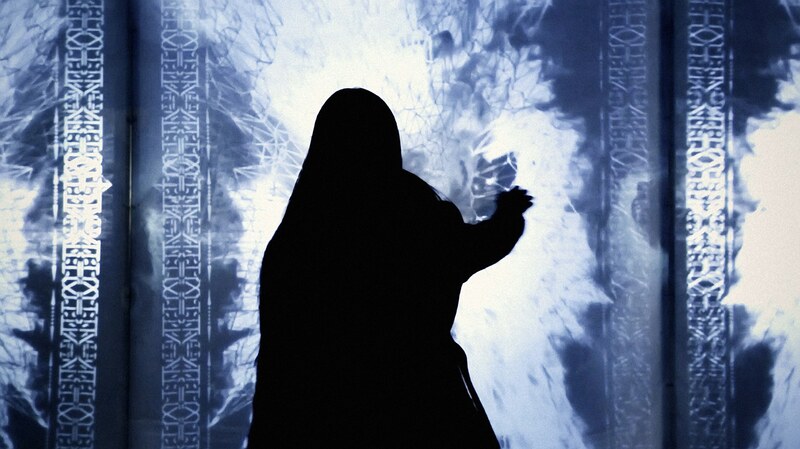 Blurring the lines between the physical and digital nature of the artwork, Mestrovic explores how we increasingly relate to physical work through a digital context; how we are fast replacing paper as a preferred medium for stored information, and relegating it to a rarified space. Heineken® and Montana Cans are joining forces to create the first-ever roving art adventure: the Heineken® Mobile Art Experience. 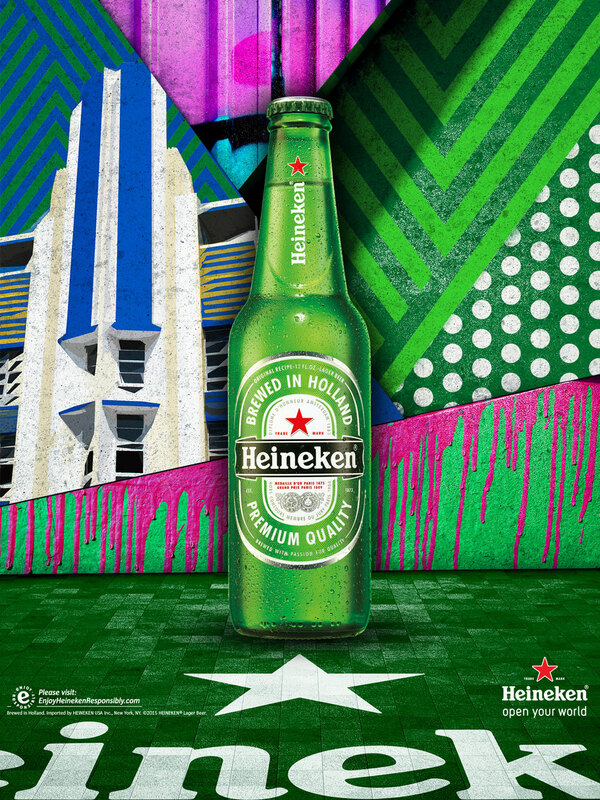 Together, the world’s leading upscale beer importer and the premier spray paint purveyor for street artists worldwide will bring this creative concept to the streets of Miami — and to SCOPE Miami Beach, the home base for the Heineken® Mobile Art Experience. Visitors will be introduced to the Heineken Art Project Lounge, a multi-sensory environment featuring streaming video content straight from the truck, a large-scale mural, a Heineken bar, a Montana Cans display, previous Heineken Art Projects, and more. Another first-ever part of the partnership is the creation of a commemorative Montana Can design, honoring the relationship between the two brands. The limited edition design will be gifted to VIPs and select members of the media, and will be on display in the Heineken Art Project Lounge at SCOPE. 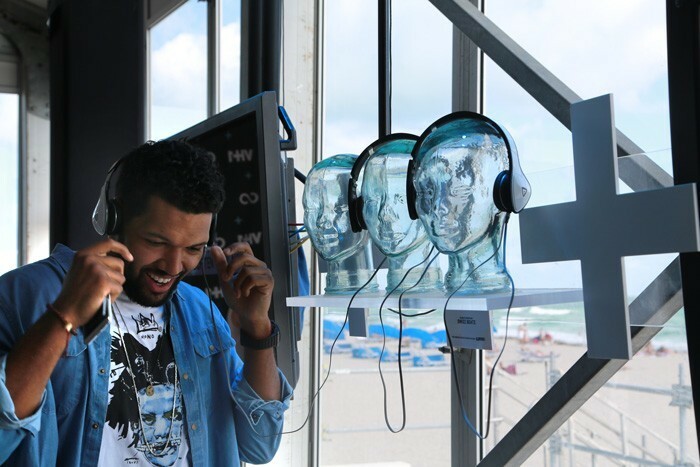 VH1 + SCOPE are pairing with Monster DNA headphones to complete your SCOPE Miami Beach experience! Don’t just take a selfie, make a GIF in the #PHHHOTO booth, and go home with a customized jam from Monster DNA! Enter now by Tweeting "Grabbin a customized jam from @MonsterProducts @VH1 #TheBreaks at #SCOPEMiamiBeach https://bit.ly/1LBBg6v"